6.8L SOHC EFI V10 ENGINE, PWR GROUP: pwr door locks w/rear door switch, pwr windows, remote keyless entry/ panic alarm, (2) transmitters, pwr mirrors, HIGH-SERIES EXTERIOR UPGRADE PKG: chrome front bumper, chrome rear contour bumper, chrome grille surround, dual seal beam w/fixed lens headlamps, 5-SPEED AUTOMATIC TRANSMISSION W/OD: tow/haul mode, aux cooler, CLASS II/III/IV TRAILER TOWING PKG W/HITCH: electric brake controller tap-in capability, trailer wiring harness w/bumper bracket, relay system for backup/B+/running lights, trailer tow hitch, E-GUARD CARGO PROTECTION SYSTEM: rear & side door security system, CHROME REAR STEP BUMPER: Class I trailer towing pkg. Safety equipment includes Electronic Stability Control, 4-Wheel ABS, Tire Pressure Monitoring System, 4-Wheel Disc Brakes. Ford Commercial with Oxford White exterior and Medium Flint interior features a 10 Cylinder Engine with 305 HP at 4250 RPM*. Serviced here. 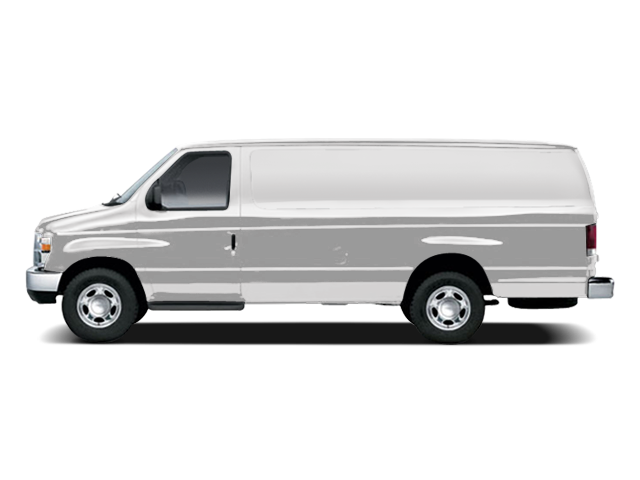 Hello, I would like more information about the 2011 Ford Econoline Cargo Van, stock# 15068. Hello, I would like to see more pictures of the 2011 Ford Econoline Cargo Van, stock# 15068.